Indevin is New Zealand's leader in large scale wine production & supply with wineries located in Marlborough, the Hawke's Bay and Gisborne. Renowned for the iconic Wairau and Awatere Valley Sauvignon Blancs, Marlborough is Kiwi wine royalty. Enjoying a unique geography, our mountain ranges shield the vines from the harsher weather, with patchwork soils left by long departed glaciers ranging from clay in the south to sand and pea gravel in Wairau’s coastal plain. Coupled with cool sea winds this soil diversity combines with a staggering 2,409 average hours of sunshine and only 655mm of rain per year to create grape heaven. Sauvignon Blanc accounts for seventy six percent of all plantings, though Pinot Noir, Chardonnay, Pinot Gris, Riesling and Gewürztraminer also deliver beautifully. Overlooking Cloudy Bay, Indevin’s Marlborough winery nestles into the foothills of the Wither Hills. Our crush capacity is 30,000 tonnes of grapes. Our internationally experienced winemaking team, along with our cellar and laboratory staff provide world-class talent, adding individually tailored winemaking services to best in class infrastructure. Bulls-i, our bespoke winery management software guarantees absolute visibility and traceability of our production and supply chain operations. 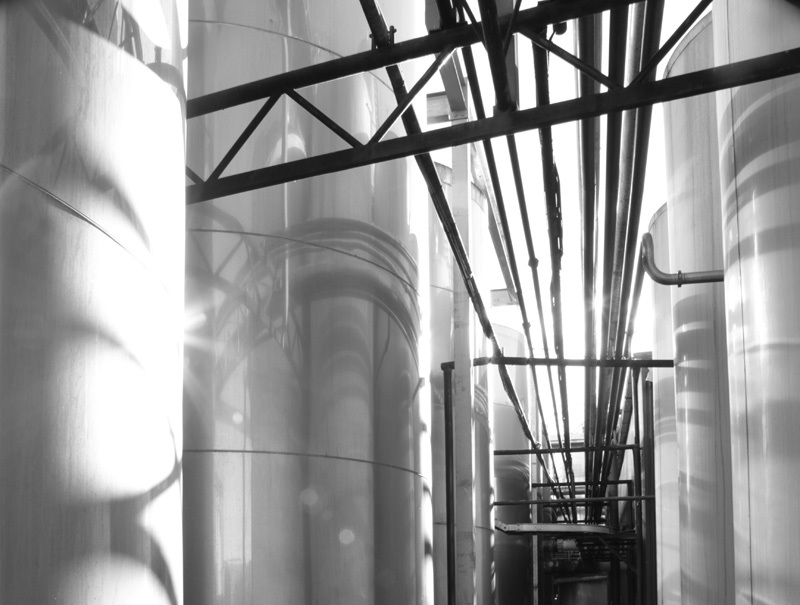 Indevin’s compliance processes and detailed product records are at the heart of our production methodology, delivering the sort of quality assurance you’d expect from a world beating global exporter. The sunny Hawke’s Bay, located on the east coast of New Zealand’s North Island is the country’s second largest wine region. The temperate climate and high sunshine hours makes the region ideal for fruit growing — including vines, which were first planted in 1851 by Marist missionaries.  Today the region has established an international reputation for producing some of New Zealand’s best wines. The geography of the region includes the hilly coastal land around the northern and central bay, the floodplains of the Wairoa River in the north, the wide fertile Heretaunga Plains around Hastings in the south, and a hilly interior stretching up into the Kaweka and Ruahine Ranges. A largely unremarkable hill in southern Hawke’s Bay has achieved fame as the longest place name in New Zealand and the longest in the world according to the 2009 Guinness Book of Records. Can you pronounce it? Taumatawhakatangihangakoauauotamateaturipukakapikimaungahoronukupokaiwhenuakitanatahu. Hawke’s Bay is home to Indevin’s smallest winery, which has 4,000 tonnes of annual grape processing capability. It is designed primarily for red wine production, as well as making high-quality sparkling base. Established as a wine region by Fredrick Wohnseidler back in the 1920s, Gisborne is situated on the North Island’s most easterly tip. Known in Māori as Tairawhiti, (“the coast upon which the sun shines across the water”), Gisborne enjoyed planting expansion through the 1970s with companies such as Penfolds, Cooks, Montana and Corbans all claiming a stake in the area. Today, these well known wine companies, along with Wohnseidler, are part of Indevin Gisborne. Our two winery sites offer world-class infrastructure and winemaking services, with a crush capacity of 9,000 tonnes of grapes. Gisborne enjoys a blessed geography, with mountain protection to the north and north west, high sunshine hours and a maritime climate. Those conditions deliver a bounty of produce, from stone fruit and avocados to citrus and corn, and make Gisborne’s climate similar to many of world’s finest wine growing regions. Fine clay and silt loam soils together with a high winter rainfall, means that most grapes are dry grown emphasising the real “terroir” of the region. Classic sparkling wine base varietals such as Chardonnay and Pinot Noir flourish in the area. Crisp natural acidity is balanced with stone fruit notes and strawberries and cream, meaning aromatic varieties including Pinot Gris, Gewürztraminer, Viognier and Arneis enjoy much success. Many of Indevin’s table Chardonnays, sold to our UK partnerships are created from this special part of New Zealand. A choice of fermentation options including: inoculated, wild, tank, cuve and barrel. A choice of final filtration methods including the latest high solids cross flow technology.